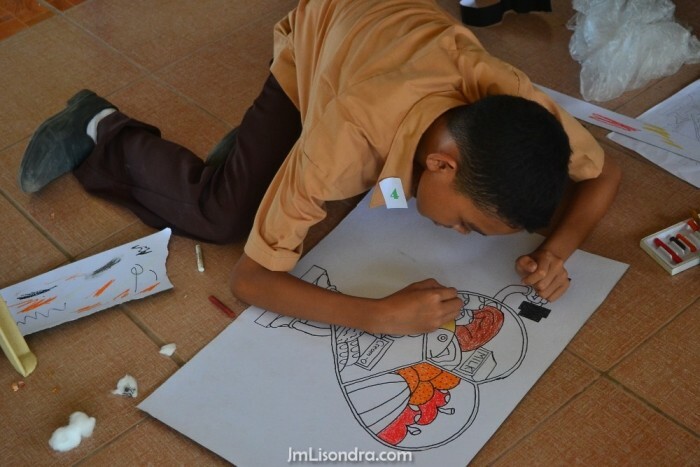 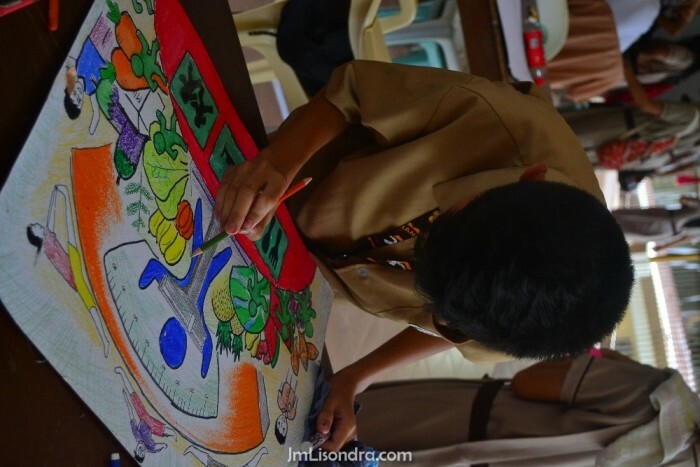 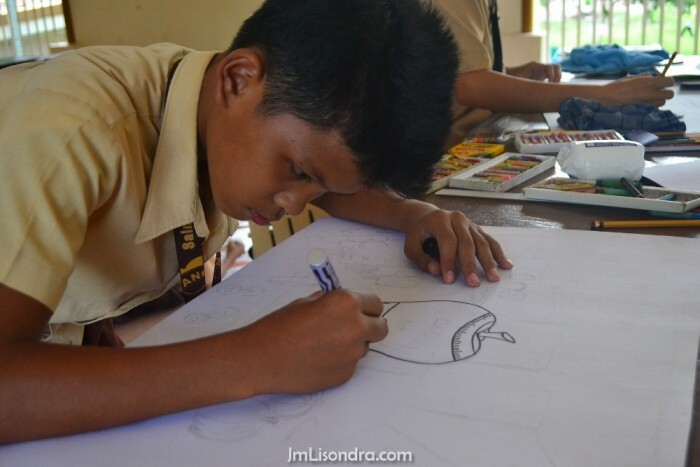 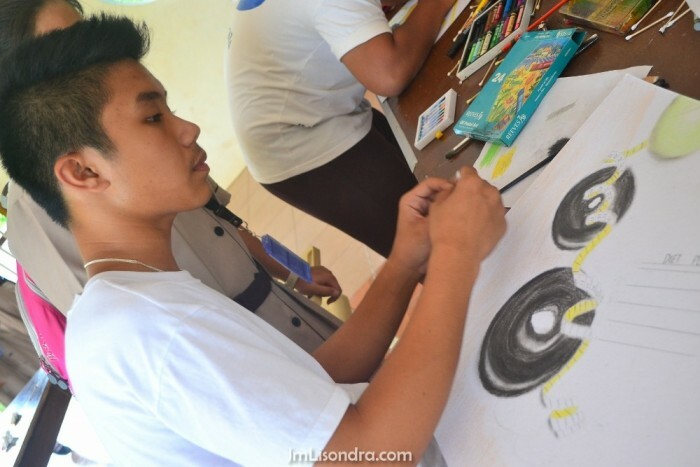 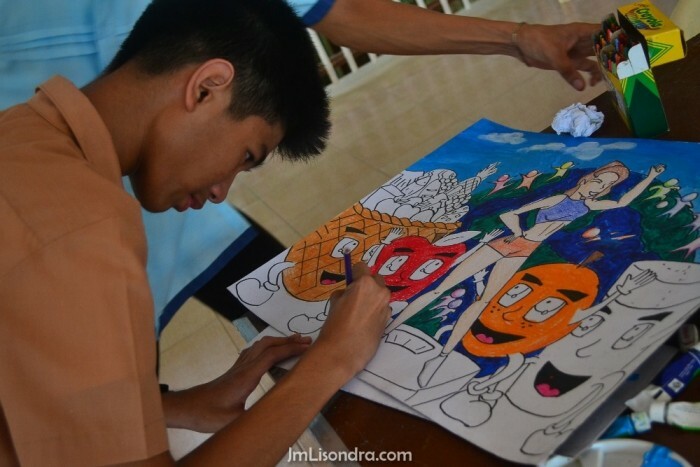 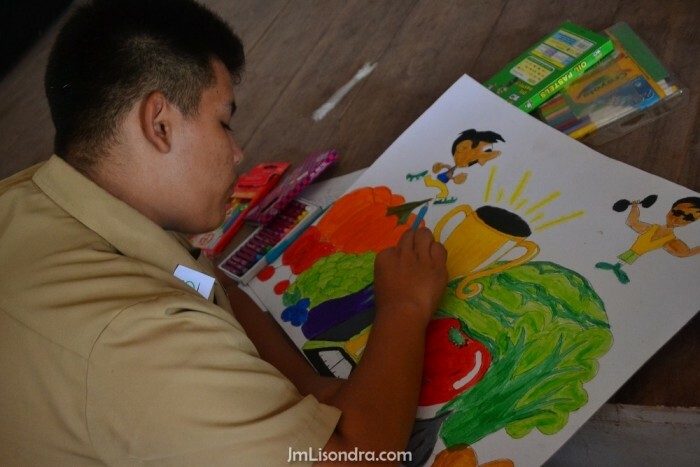 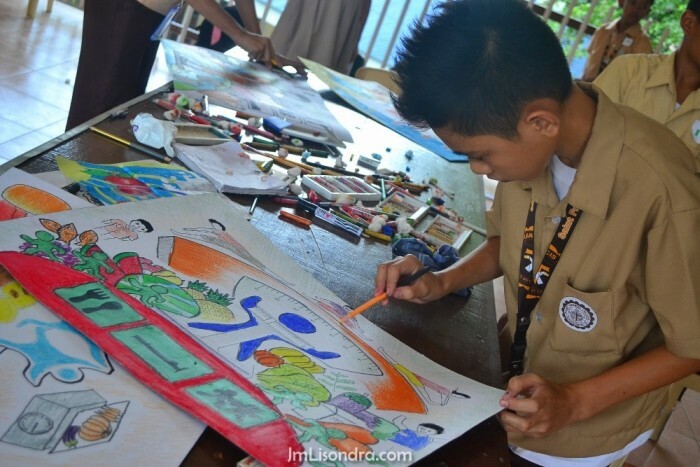 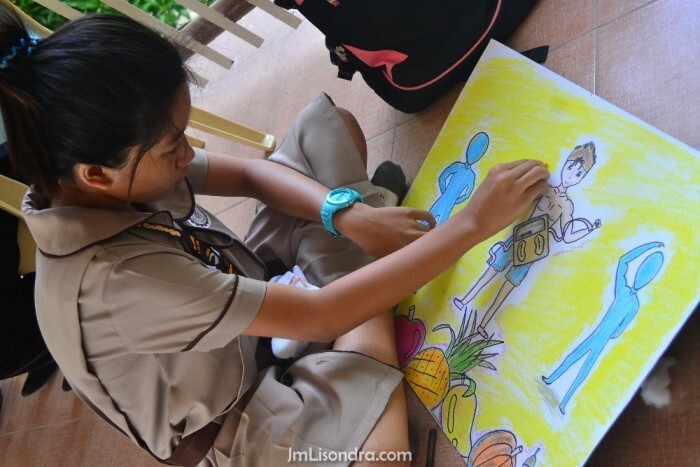 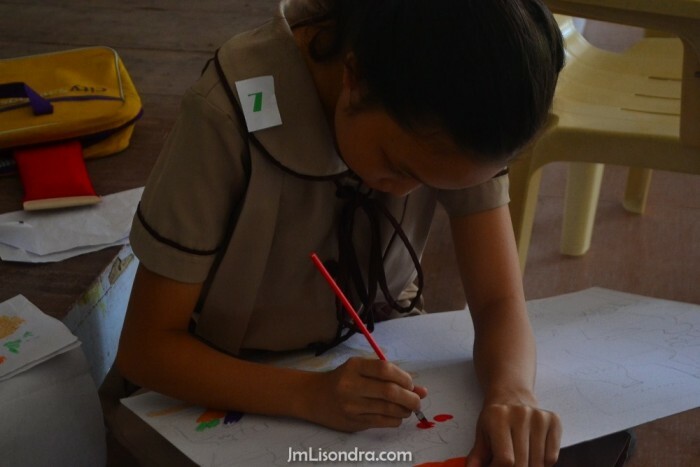 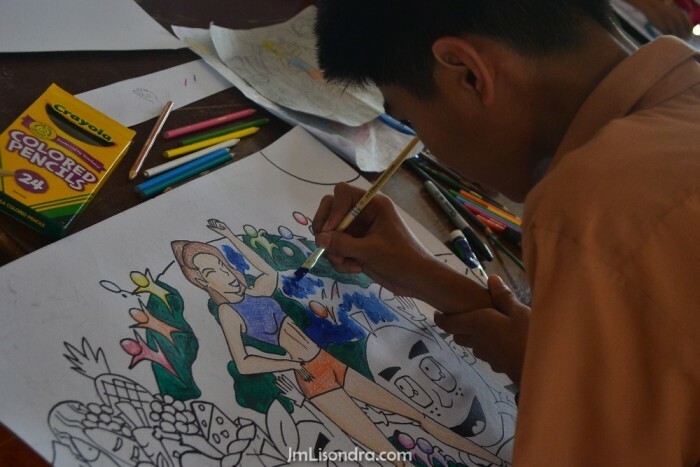 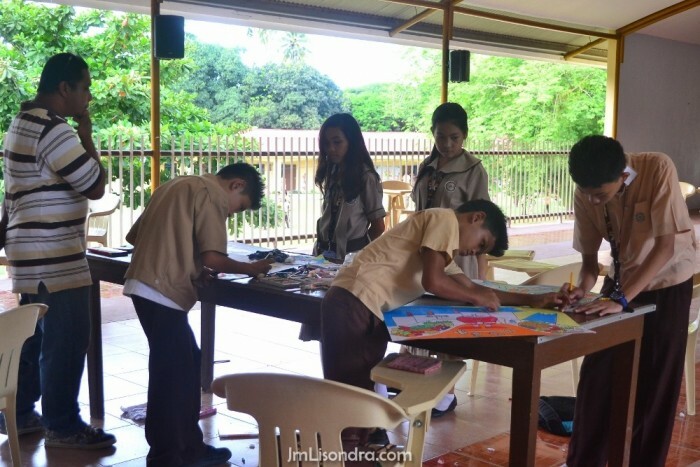 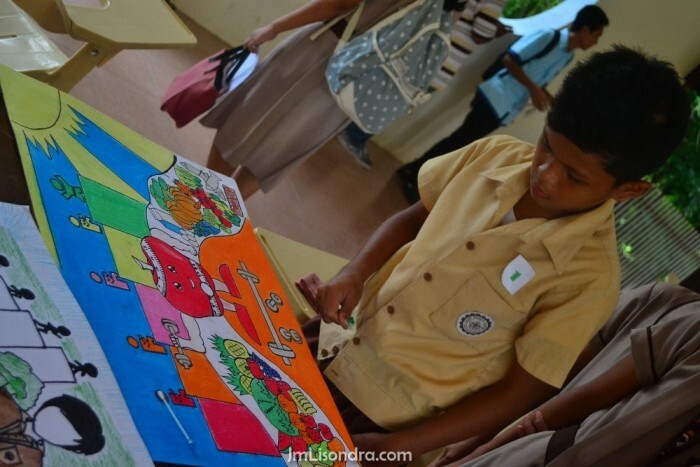 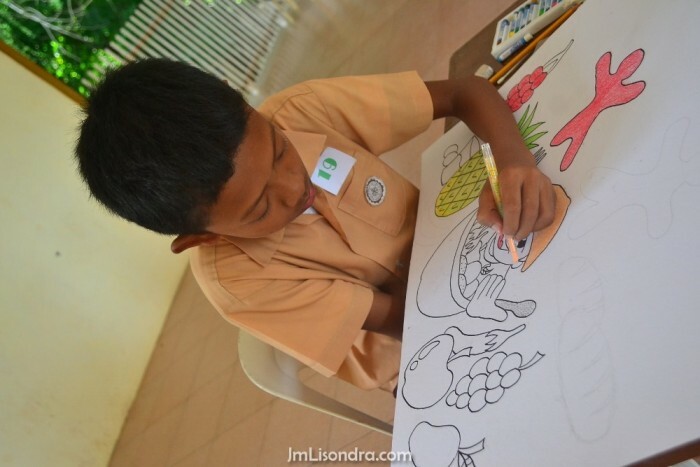 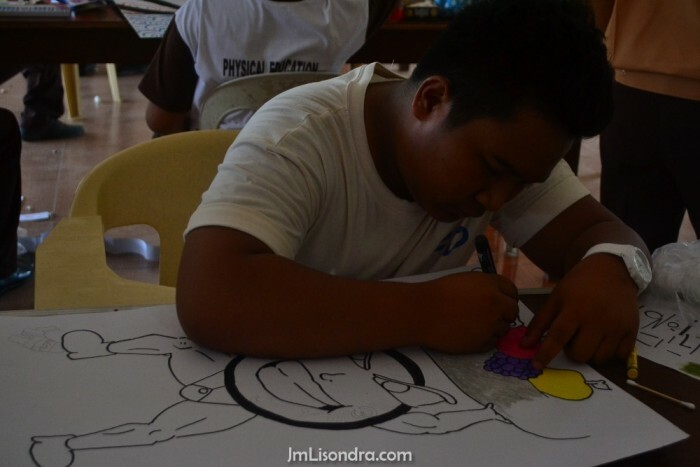 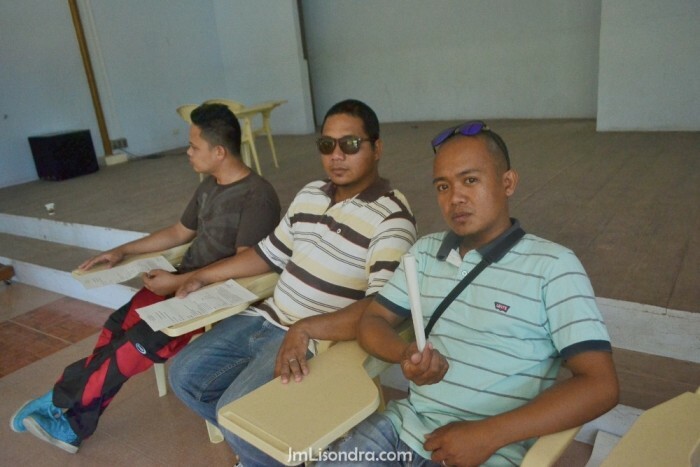 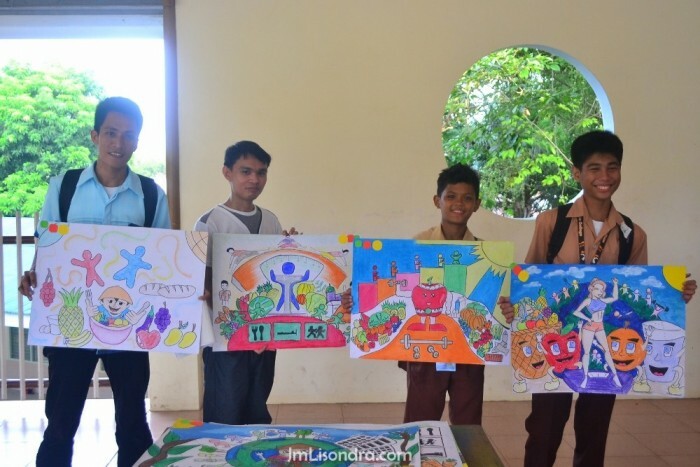 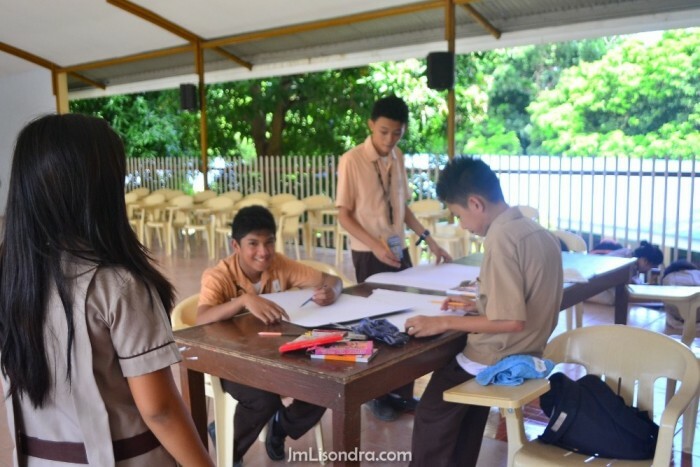 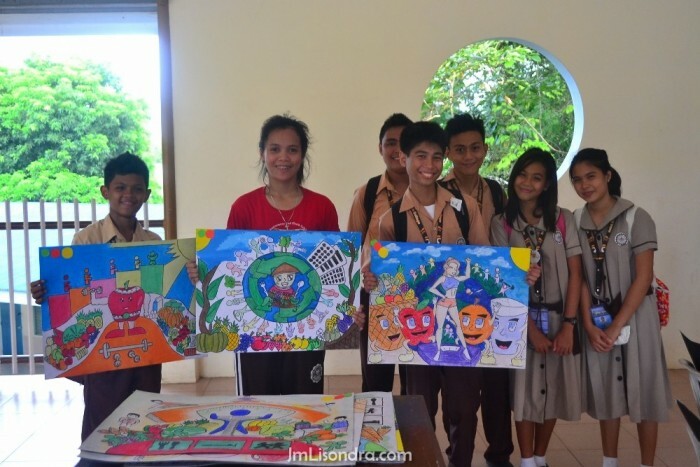 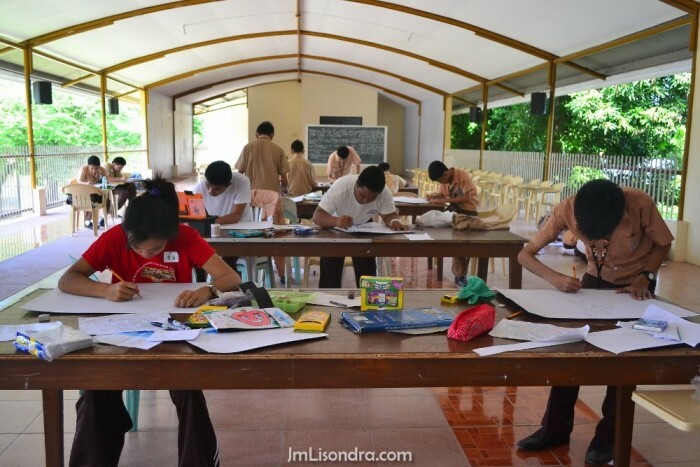 A poster making contest was held last July 16, 2015 at Saint Francis College Guihulngan City with the theme “Timbang Iwasto, Sa Tamang Nutrisyon at Ehersisyo”. 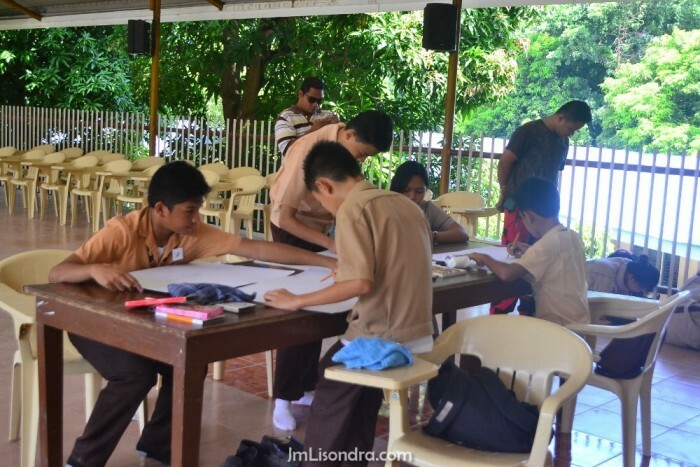 There were 19 students who joined the competition. 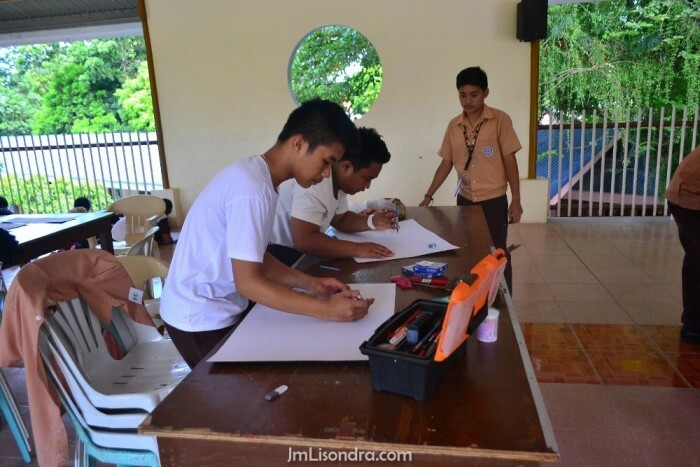 The judges first select by elimination, first were 12 then 8 and the final 4. 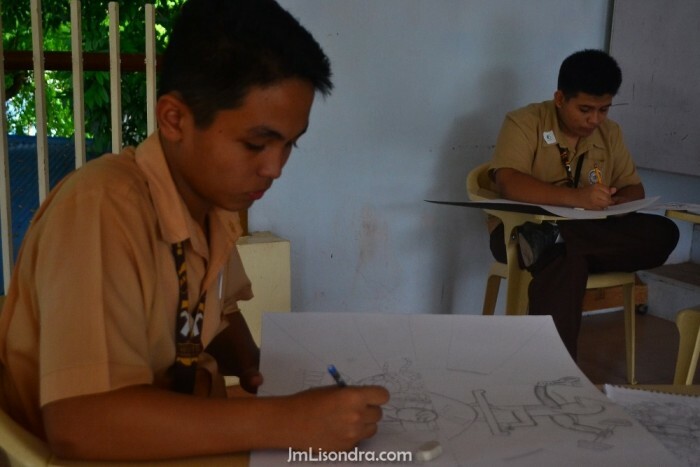 There were 8 finalists, 4 honorable mentions and 4 with major awards including the 1st, 2nd, 3rd and 4th placer.